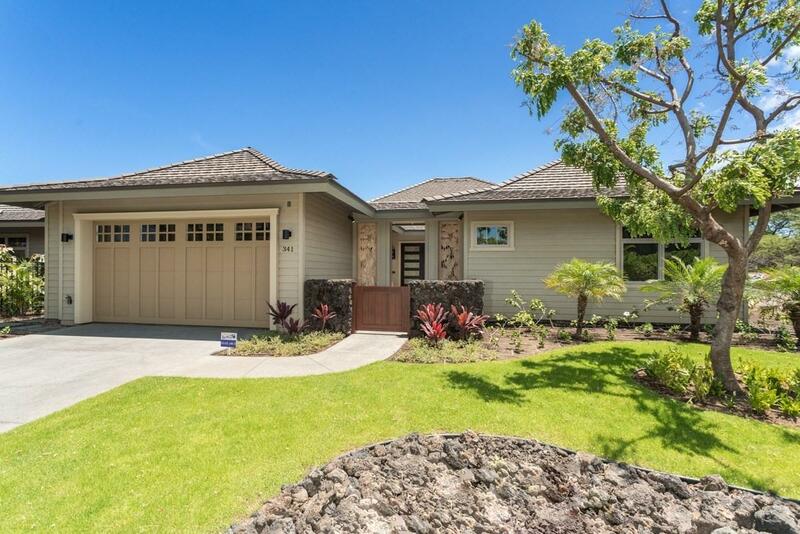 68-1122 N Kaniku Dr, Kamuela, HI 96743 (MLS #617597) :: Aloha Kona Realty, Inc.
Ka Milo #341 HOKU A is a NEW detached, SINGLE FAMILY HOME on the edge of Mauna Lani's North golf course. The home includes 3-bedrooms, 3 1/2 baths plus a private pool and spa. 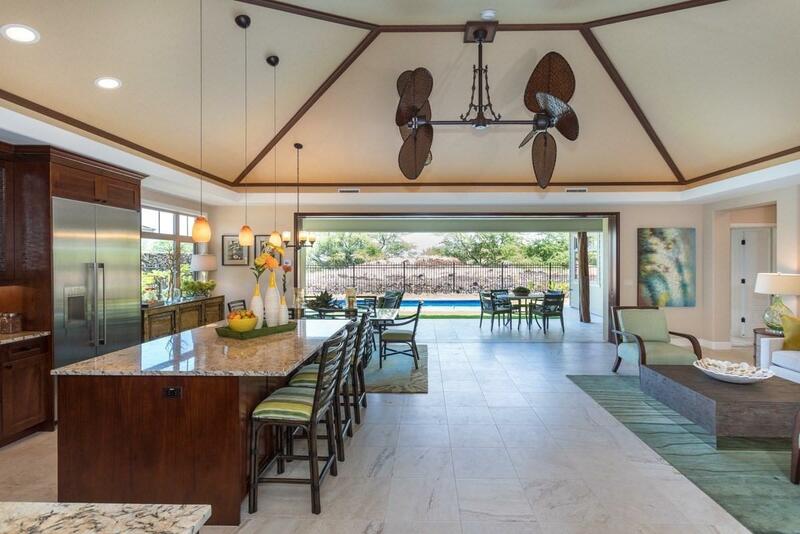 This single-story Detached Home will have abundant space for family and entertaining with views of the golf course and the Kohala Mountains. 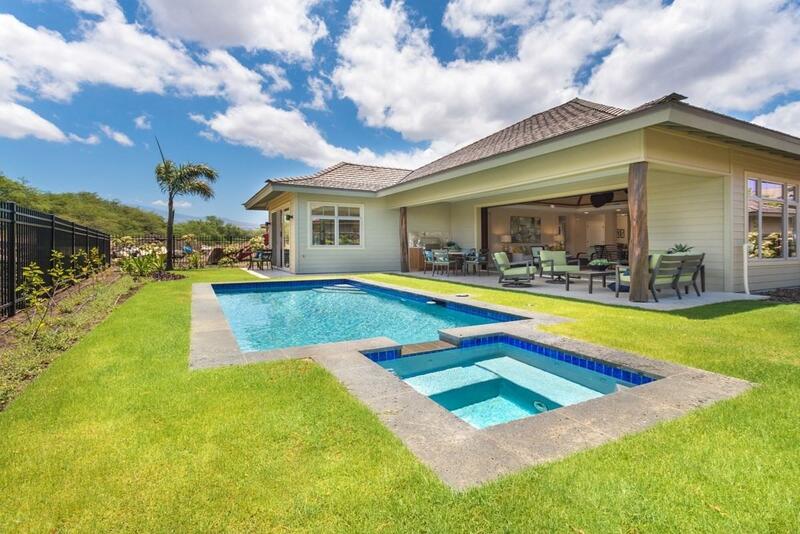 Hoku A Home #341 is located near the end of a cul-de-sac offering a Private Destination, Resort-Style Home.Only 1 more Hoku A floor plan will be built in the Ka Milo community.Ka Milo #341 includes: Living 2,174 SF + Lanai 574 SF + 2 Car Garage 428 SF = 3,176 Total SF. The Hoku A plan is one of Ka Milos most desirable plan types; all 3 bedrooms are en-suite with generous bathrooms and spa bath. The Hoku A also has a guest powder bathroom. A large kitchen island and spacious living & dining rooms combine to create a welcoming place to gather and entertain. 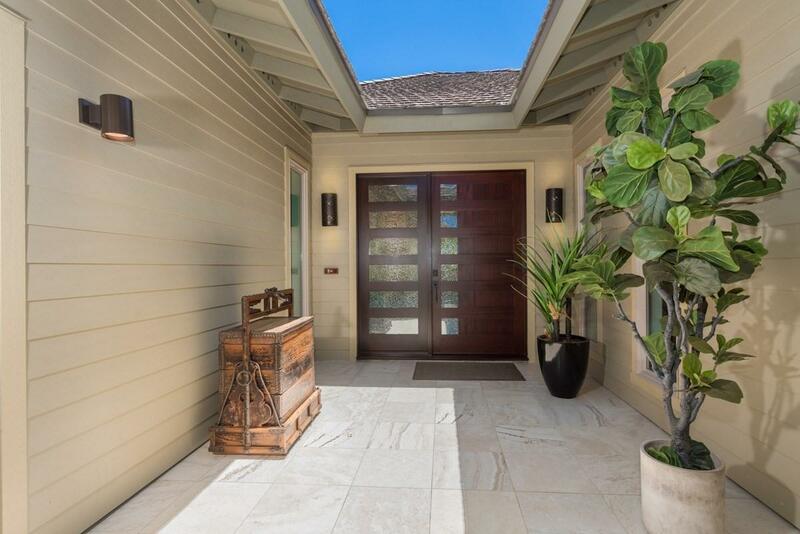 Large sliding Mahogany Pocket Doors are the gateway to your private lanai and pool/spa. Enjoy Ka Milo's signature woven Grass Cloth Ceiling Treatment on the vaulted ceiling and Mahogany Trim in the Great Room. Designer upgrades installed throughout the Home. Ka Milo is a low density, gated community within the world-class Mauna Lani Resort. Ka Milo is located on the North Course of the Mauna Lani Golf Course within Mauna Lani Resort. KaMilo's 2-acre private recreation village includes a lagoon style large pool, lap pool, 2 spas, fitness center, outdoor gathering pavilion and event lawn create an oasis for the whole family. Walking & biking trails from Ka Milo lead to shops, dining, white sand beaches, and more. PLUS 1-year Builder Warranty (Why buy used?) Ask about Mauna Lani Advantage Club membership.